Next weekend the movie every fashionista has been waiting for will make its debut. The Great Gatsby is not the first adaptation of F. Scott Fitzgerald’s novel, but many think it will be the best. Fans of the book, past Gatsby movies, Leonardo DiCaprio (aren’t we all), or the 1920s in general are throwing parties to celebrate the movie’s release. We are positive this party theme won’t die anytime soon so here is your Great Gatsby party fashion guide. Let’s start at the top, every Carey Mulligan, oops I mean every Daisy Buchanan needs hair accessories. If you want to copy her going-out look then a crystal head warp is in order! We think that this Nina ‘Cece’ ribbon wrap is perfect. If you are a Daisy at home kind of girl, then you need a silk scarf. We could see Ms. Buchanan wearing this Missoni—so chic. 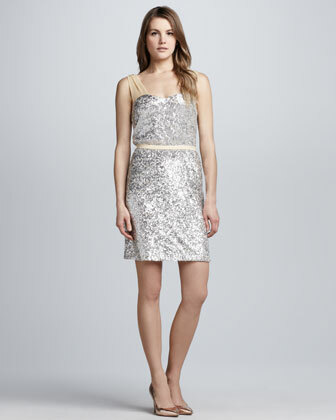 If you chose the jewel route then your party dress must sparkle too. Unless you are up for hitting the best vintage shops, we suggest putting a bit of a modern twist on your dress with this sequined sheer strap dream by Erin by Erin Fetherston. 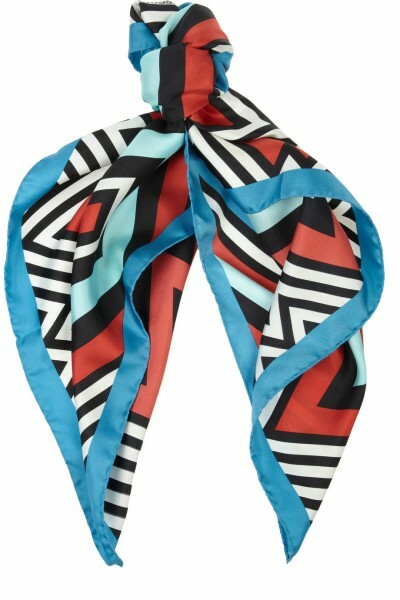 This Silk ‘Deco Bijoux Kfatan’ by Temperly London will match perfectly with your silk scarf! 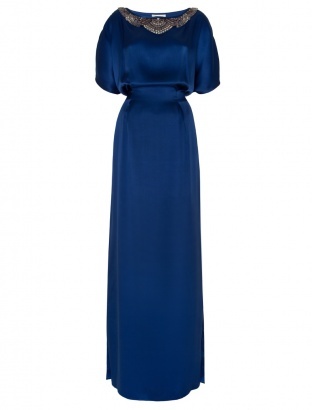 The detailing at the neck is gorgeous and so on trend for the 1920s. No matter which Daisy you decide to be, these Valentino Mary Jane pumps will be your go-to for every party, 1920’s or 2013. Now, you’ll need to accessorize, accessorize, accessorize—more is better! Tiffany & Co. is the place to shop for all of your Gatsby needs… They have an entire collection dedicated to it! 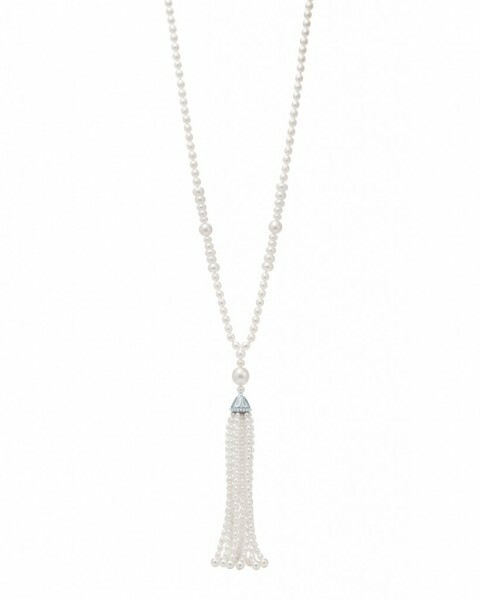 We love the jazzy feel of this pearl tassel necklace. 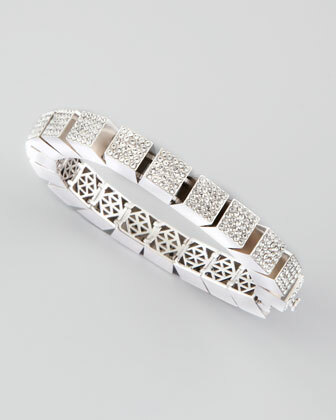 Don’t forget to stock up and stack up on your crystal bracelets.